FORT WORTH, Texas, April 12, 2017 /PRNewswire/ -- The U.S. Air Force authorized extending the service life of the Lockheed Martin (NYSE: LMT) F-16's designed service life to 12,000 Equivalent Flight Hours — far beyond the aircraft's original design service life of 8,000 hours. The F-16 continues to prove itself as the world's most successful, combat-proven multi-role fighter aircraft, having served with 28 customers around the world. The F-16V, the latest F-16 avionics upgrade configuration, includes numerous enhancements designed to keep the F-16 at the forefront of international security. 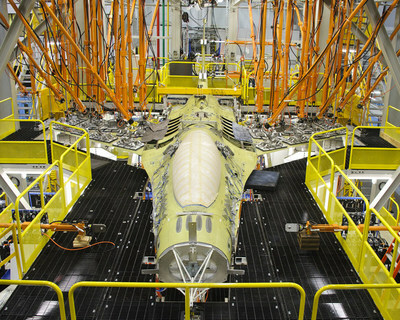 The F-16 Block 70/72, the newest and most advanced F-16 production configuration, combines capability and structural upgrades into the most advanced F-16 production aircraft ever offered.